 In this webinar we provide a comparative analysis that will challenge common assumptions related to SOC reporting, and explain the primary differences between the three most common SOC reporting options. SOC 1 reports allow organizations to present a strong position to customers regarding their control environment relevant to processes that impact the client’s controls over financial reporting. A SOC 2 report is designed to meet a broad set of reporting needs about the controls at a service organization in the form of a CPA firm’s independent attestation report.  SOC 2 reports are based on the Trust Services Principles and Criteria. The SOC 3 examination reports on the operational controls pertaining to the suitability of design and operating effectiveness of controls intended to meet the selected Trust Services Principles and Criteria. Our team of specialists can provide any of the following to complete your SOC Examinations. Schellman performs readiness assessments that enable your organization to assess your current control environment against the requisite control objectives or criteria. Our purpose is to provide clients with actionable intelligence about their preparedness and overall readiness to promote successful examinations. Schellman performs “Type 1” SOC examinations when management requires a report on the service organization’s operational controls pertaining to the suitability of the design of controls intended to meet control objectives or criteria identified as of a point in time. Schellman performs “Type 2” SOC examinations when management requires a report on the service organization’s operational controls pertaining to the suitability of the design and operating effectiveness of controls intended to meet the control objectives or criteria identified over a specific period of time.